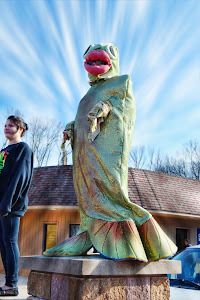 The 8th Annual Newaygo Troutfest for 2013 is coming soon! RAFFLE TICKETS ARE AVAILABLE NOW! 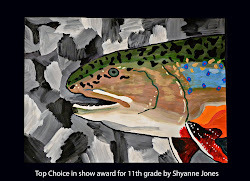 Stay tuned for detailed information and scheduling for this years Newaygo Troutfest. This years beneficiaries from the sales of all raffle tickets will be the local VFW and Love Inc.